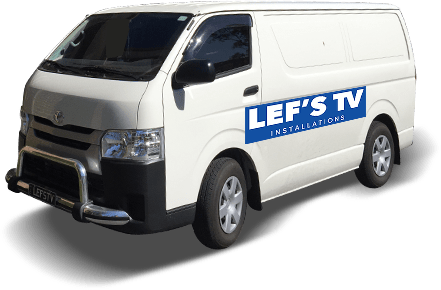 Enjoy crystal clear and faultless connections to the internet and TV transmissions thanks to the dedicated team at Lef’s TV Installations. Since starting up many years ago, we have improved the quality of life for countless Melbournians across the city thanks to our innovative and personalised solutions. 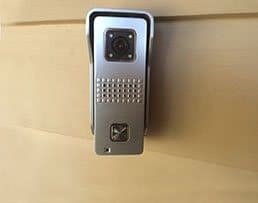 Have you considered the wonders of a home security camera? They can form an important part of a home security system in Craigieburn and surrounding areas. We have wireless systems that work much like webcams. 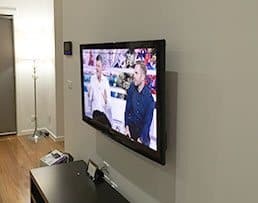 They can be installed all throughout the home and connect to a wireless network as well as the internet. 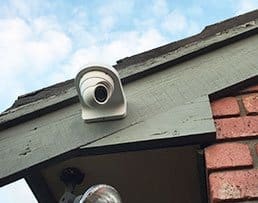 This kind of system is like an all-seeing eye, able to give you a view of the security situation in your home, so you can maintain total peace of mind. These cameras will take pictures of your home and will detect movement. You can be notified automatically, as soon as the movement is detected, via SMS or email. Looking for a security alarm system in Craigieburn? Our security systems will provide you with total peace of mind, so you can know that both your property and your family are safe. 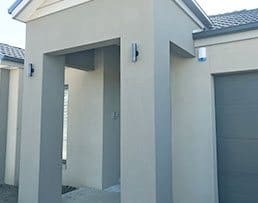 The beauty of our security alarm system for Craigieburn is that it acts mainly as a deterrent. It is often the case that opportunistic criminals will simply walk past home that have security systems in Craigieburn and elsewhere. A home security system can be an important investment. Not to mention that it can bring down your insurance premiums! Wireless security cameras using digital security technology are often small and won’t obtrude into your living space or home decoration. 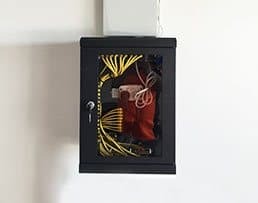 These systems connect to a home network and can be placed anywhere in he home, without the need for cabling all around the house. This is both dangerous and obtrusive and makes it easier for the cannier thieves to disrupt your system. 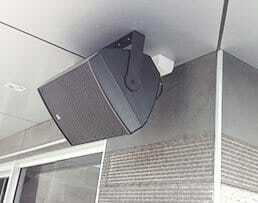 With a digital antenna, this also means you can access images and video from the system anywhere. For unmatched advice and a level of superior service that you can trust look no further than the team at Lef’s. To bring your home into the 21st century contact us today on 0431 517 847.